New: $25.95, Used $19.00 & FREE SHIPPING!! (used will be perfectly functional to the high standards of the US Military). Limited supplies. 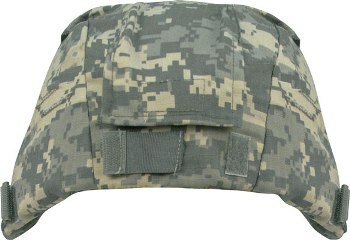 All have been issued to US Army soldiers, but new are new/unused and used are as described above. All have IR/IFF tabs.